Tangerine, or Citrus Reticulata, shares the same properties as the Wild Orange as stimulant and mood lifter. It boasts of increased content of d-limonene which supports the body’s defense mechanism and improves the health of the digestive system. It may be used interchangeably with grapefruit essential oil. 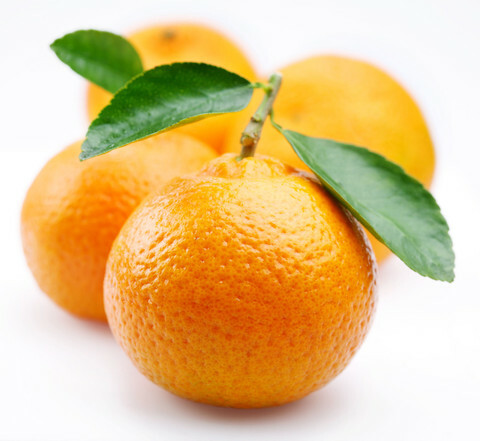 Tangerine essential oil is derived from the rind of its fruit by cold pressure. It has sweet and tangy aroma which blends well with cinnamon, bergamot, clary sage, frankincense, clove, lavender, neroli, and nutmeg. Learn more about Tangerine Essential Oil or find a great deal on the best selling Tangerine Oil from the items below! Botanical Name: Citrus Reticulata Blanco Var Tangerina Plant Part: Fruit Peel Extraction Method: Cold Pressed Origin: Italy Description: The Tangerine tree was originally native to China, but is now grown predominantly in the United States and Sicily in Italy. The tree is also very similar to the Mandarin. Color: Pale yellow to golden yellow liquid. Common Uses: Tangerine Essential Oil, like most of the citrus family, can be depended upon for its refreshing and rejuvenating characteristics. Its aroma clears the mind and can help to eliminate emotional confusion. Aromatherapists also consider it to be very comforting, soothing and warming. 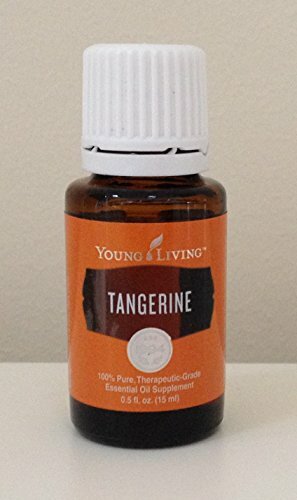 Users may also see Tangerine Essential Oil used in perfumes, soaps, and as an antispasmodic, carminative, digestive, diuretic, sedative, stimulant (digestive and lymphatic), and tonic agent. Consistency: Light Note: Middle Strength of Aroma: Medium Aromatic Scent: Tangerine Essential Oil has the typical citrus scent - fresh, radiant, and tangy sweet. With only subtle differences, it smells a lot like the Mandarin, with some even considering them identical. In comparison to Sweet Orange, Tangerine can be seen as lighter with more candy-like tones. 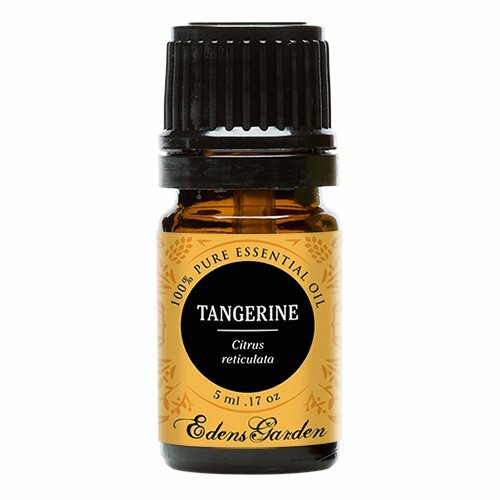 Cautions: Tangerine Essential Oil is similar to other essential oils in the citrus family in that it can be phototoxic. Care should be taken not to expose the skin to sunlight after a treatment. Similarly, the oil should be diluted well before use on the skin. Avoid use during pregnancy. Tangerine has a long history of use in Chinese culture and herbal medicines. Its an excellent source of antioxidants. Tangerine has a sweet, tangy aroma, similar to other citrus oils, that is uplifting. Its also known for its cleansing properties, and for supporting a healthy Immune system. It has also been used to promote digestion. 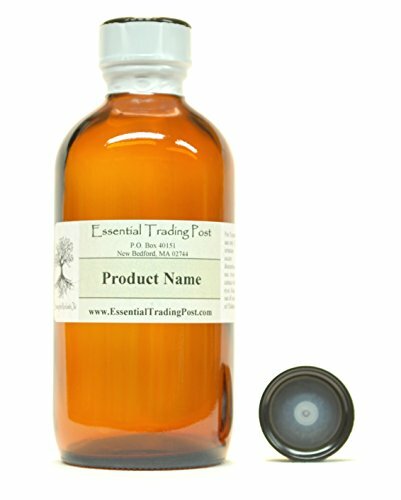 Tangerine Essential Oil. 30 ml (1 oz). 100% Pure, Undiluted, Therapeutic Grade. Botanical Name: Citrus reticulata blanco var tangerine * Plant Part: Fruit Peel * Extraction Method: Cold Pressed * Origin: Brazil * Description: The Tangerine tree was originally native to China, but is now grown predominantly in the United States and Sicily in Italy. The tree is also very similar to the Mandarin. * Color: Pale yellow to golden yellow liquid. 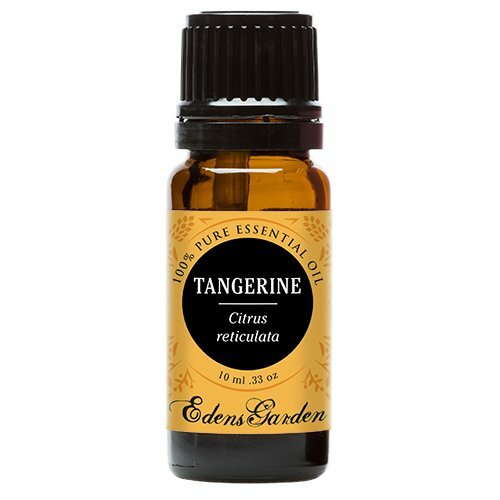 * Common Uses: Tangerine Essential Oil, like most of the citrus family, can be depended upon for its refreshing and rejuvenating characteristics. Its aroma clears the mind and can help to eliminate emotional confusion. Aromatherapists also consider it to be very comforting, soothing and warming. 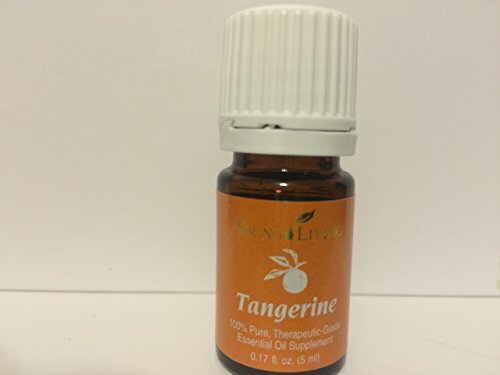 Users may also see Tangerine Essential Oil used in perfumes, soaps, and as an antispasmodic, carminative, digestive, diuretic, sedative, stimulant (digestive and lymphatic), and tonic agent. * Consistency: Light * Note: Middle * Strength of Aroma: Medium * Blends well with: Basil, Bergamot, Clary Sage, Clove Bud,Frankincense, Lavender, Lemon, Lime, Neroli, Nutmeg and Orange. * Aromatic Scent: Tangerine Essential Oil has the typical citrus scent - fresh, radiant, and tangy sweet. With only subtle differences, it smells a lot like the Mandarin, with some even considering them identical. In comparison to Sweet Orange, Tangerine can be seen as lighter with more candy-like tones. * History: Tangerines were originally brought to Europe and then the United States via China. * Cautions: Tangerine Essential Oil is similar to other essential oils in the citrus family in that it can be phototoxic. Care should be taken not to expose the skin to sunlight after a treatment. Similarly, the oil should be diluted well before use on the skin. Avoid use during pregnancy. How to use: For dietary, aromatic or topical use. When using as a supplement, dilute one drop in 4 drops of vegetable oil and put into capsule. Then take one capsule before each meal or as desired. Possible skin sensitivity. If pregnant or under a doctor's care, consult your physician. Do not use near fire, flame, heat or spark. Dilution recommended for both topical and internal use. Dilute before using on sensitive areas such as the face, neck, genital area, etc. Keep out of reach of children. Avoid using on infants and very small children. Tangerine should not be applied to skin that will be exposed to direct sunlight or ultraviolet light within twelve hours.